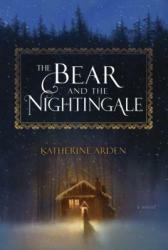 The Bear and the Nightingale is a Russian fairy tale(s) retelling that follows Vasilisa (Vasya) as she comes of age in the harshly beautiful Russian countryside. After her mother dies in childbirth, Vasya develops a kinship with the house spirits that protect her home, village and the surrounding countryside from any evils that lurk in the woods. All is well until her father decides to remarry. Her new stepmother is deeply religious and sees the house spirits as demons; a newly arrived monk further enforces these believes. The townsfolk become afraid, and stop minding the house spirits. This leads to disaster and death as the evil lurking in the woods begins to creep ever closer. 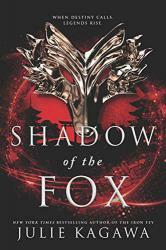 Vasya must work with the spirits to restore balance to her town, lest her town be completely consumed by evil. 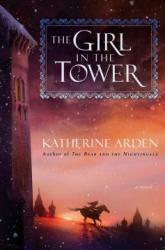 As someone who grew up on a steady diet of Disney and fantasy books, I am a sucker for a good fairytale and this one hits the mark. 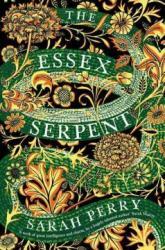 It's very much a fairy tale for adult(ish) readers and the writing was so lovely and hauntingly atmospheric that it sometimes felt like I was the one traipsing through the Russian countryside. Vasya was a very likable character - headstrong and intelligent in a time where women were still viewed as a commodity, Vasya is not ok with her lot in life. She wants more than to just pop out babies for some lord; she wants to live her own life on her own terms. That struggle, set against the wintry backdrop of a magical Russian countryside, made for a very entertaining read. While the writing and most of the characters were fantastic, I did have a few issues with the book. 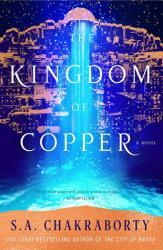 I loved the beginning and ending, but struggled mightily with the middle. Many side plots that barely had anything to do with the story were introduced and never resolved. This is explained by the fact that this book is the first in a series, but I feel like the story would've been better served to focus on the main plot. Meandering middle aside, this was a great read. This book demands to be read under blankets or near a fireplace on a cold day. Pick it up and prepare to be transported to the snowy fields of the Russia of yore. 3 stars. 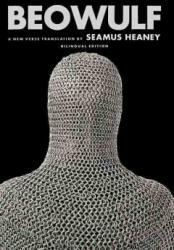 This Arthurian tale is about noble knights, impossible quests and miracles. Camelot has fallen. King Arthur Pendragon and his Round Table of invincible knights have been destroyed. For tens years now the land has spiraled into chaos and destruction. Ruled by the evil Morgana and her hired barbarians, the people have no hope - all is lost. 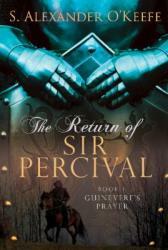 Guinevere, the Queen of the Britons, is hidden away in a far away abbey, safe from the assassins of Morgana - or is she? And where is Merlin the Wise, Arthur's trusted adviser? That old wizard was at the Battle of Camlann when the King fell, but has disappeared. Morgana's spies are searching the land for him and has vowed to take his head. A merchant ship approaches the shores of Albion hoping to avoid the Saxon Sea Wolves that hunt these waters now. But they're spotted, boarded and the butchering begins. Then two passengers emerge from the ship's hold. Like banshees from hell they move in deadly unison, destroying everyone in sight. Sir Percival, the last Knight of the Table, has returned. Real Rating: 4.5, rounded up. 6 stars for the Olympians!! Not so many stars for Orion and some of the other creative choices here regarding Diana's origins (that's personal, though -- you may disagree with me.) BUT THE OLYMPIANS, THOUGH. 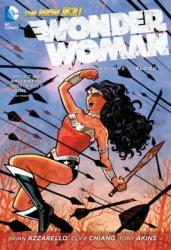 Brian Azzarello’s work isn’t always my cup of tea, but I have to say I really appreciate a lot about his recent run on Wonder Woman, beginning with “Wonder Woman Volume One: Blood.” A lot of my appreciation for this comic stems from its creative portrayals of the Greek gods – Dionysus can twist the world as a proper god of madness, Apollo is made out of sizzling magma-ish sun stuff, with an obsidian skin hardened over his fiery insides, and Artemis is literally shaped out of fluid moonlight. It’s gorgeous, and a ton of fun. If you love Greek folklore but have always wanted to see Poseidon represented as a barnacle-crusted sea monster, this may be the perfect series for you. Cliff Chiang's art is also very modern and playful, which fits the optimistic tone of the book perfectly. Diana is fierce and loyal, here, a heroine truly worthy of the name “Wonder Woman.” Some of the characters didn't mesh with me so well (>:( I'm looking at you, Orion!!! Augh!!) but despite that I eagerly awaited every volume of this series as I was reading it, so… Consider it hereby recommended for the fun-factor alone. Watch Hera try ice cream for the first time! Watch Artemis run rampant through a tube station! ALL IN DC COMICS CANON! Yes! 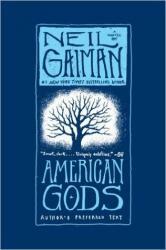 It's a companion novel to American Gods, but you do not need to read American Gods first. In fact, I found this book to be vastly superior to American Gods, though the internet does not necessarily agree with me on that one. Do you like Loki? Or like, the idea of Loki? Or just trickster gods in general? 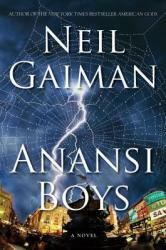 Anansi is the African trickster god, and this book is a TRICKSTER god of a novel: its clever, tricky and pure fun. 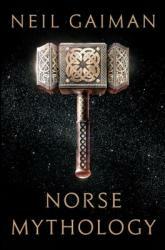 I listened to this book, and the narration was stellar. Lenny Henry nails the Caribbean accents, the humor, the eeriness, and well, all of it. I'd strongly recommend consuming this in audiobook format. Oh, and while the characters never felt super fleshed out to me, it didn't matter, because this book was all about stories. And Anansi's stories are the best stories. The villain was absotively the worst in the best kind of way. 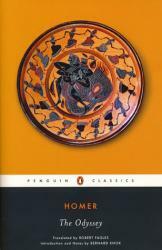 Anyway, if you are looking for a funny, fast, excellently crafted mythological type of read, look no further. 5 stars. Though skeptical at first, I pushed on through the first few chapters hoping for a convincing Arthurian novel but doubting it would be unlike any others. In the end, I absolutely loved this take on Taliesin and the world that was created before Arthur or Merlin were even born. If you are a huge fan of Arthur, Merlin, a different type of magic, interesting characters, and daring action, then check out this book. 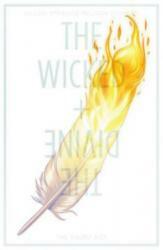 The book itself seemed like a whole series combined into one, but without any boring sections. The end astonished me and the beginning intrigued me; the middle kept me going and interested. Definitely give this one a try. NOTE: This title is only available as eMaterial or CD Book.